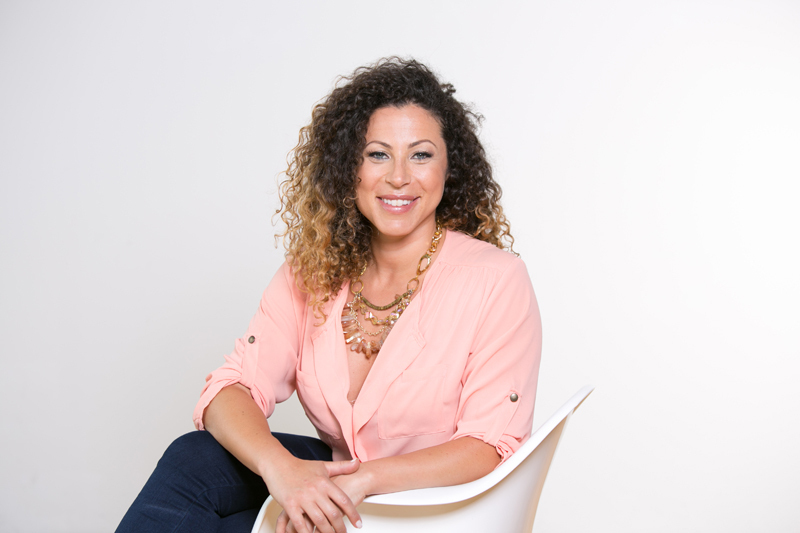 Ashleigh Mitchell, mother of two and Founder of Goodkid Foods, a brand of healthy, delicious, and low sugar snack bars for kids joins eHealth Radio and the Children's Health and Nutrition Channels. Tell us more about what inspired you to found Goodkid Foods? Tell us about your healthy, gluten-free Goodkid snack bars. How do they compare to other leading brands? With more than one third of all American children and adolescents suffering from obesity many parents are looking for healthy snack alternatives, how is Goodkid supporting this demand? Where can listeners learn more about Goodkid and its delicious, healthy snack bars for kids? Where can they find purchase them in stores both retail and online? Ashleigh is an entrepreneur and mother who started making healthy Goodkid bars in her own kitchen to fill a need in her own family—for a portable yet healthy snack that made kids and parents happy. She quickly realized she wasn’t the only parent in need and founded Goodkid Foods to bring healthy, delicious snacks to Goodkids everywhere. 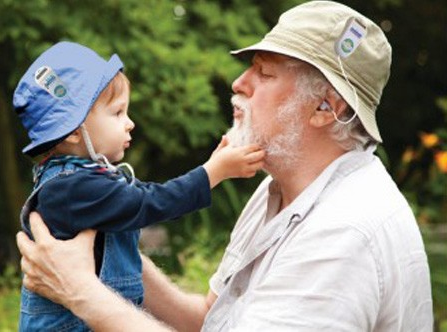 Healthtronics Sunsafe Pty Ltd., an Australian company that has researched, and now manufactures and markets, a special wearable electronic skin monitor that helps prevent skin cancer, peeling, and early wrinkling, and also helps with obtaining vitamin D from the sun. It calls this device UBSAFE. Mr. Tony Pearson the Managing Director and inventor joins eHealth Radio and the Cancer Prevention and Skin Care Channels to tell us about their UBSAFE product. Give us a little refresher to the preventable problem of SKIN CANCER. Why did you invent the UBSAFE? How did you calibrate UBSAFE? Is there only one type of UBSAFE? How do we know this device is not just another gimmick? Talk about some of the dangers of some sun screens. We are an Australian Company that markets new, innovative health products to help the general public to live a better and healthier life. We belong to a 32 Year old group of three Companies covering Medical Electronics and Personal Health Products. 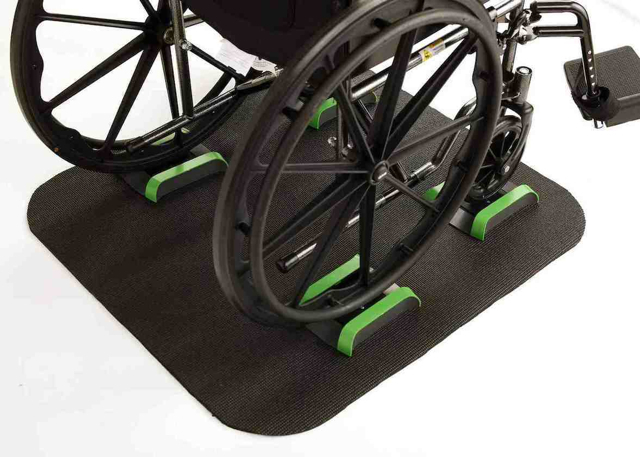 We try to continuously keep up to date with new products that will help the sick and bring comfort to the elderly. We are actively involved in our own research and manufacture, that fills a need in the Healthcare field. We are presently looking for distributors. If you are interested in becoming a distributor please contact us by email at Tony@diagInst.com.au. By phone: +12 hours ahead of (New York) and two hours behind Sydney time. Our country code is (61) area code is (8) and our number is 9470-5677. Dr. Andrew Shatte, Co-Creator of meQuilibrium, an app that digitally coaches users to help dial down stress levels so that they can focus on things they love to do joins eHealth Radio and the Stress Management & Technology Channels. In addition to co-founding MeQuillibrium, you are the founder and President of Phoenix Life Academy- a company that specializes in measuring and training in resilience. Tell us a little bit about your background and how you came to find such a niche speciality in resilience training. A big buzzword going around right now in the workplace is the term 'Burnout'. A recent Staples Advantage study says over 50% of American workers experience burnout. It's something we all want to avoid, yet it seems that the way we work we're all heading for it! The American Institute of stress goes so far to define burnout as "a disabling reaction to stress on the job." Can you share with us the warning signs you're at risk for (or are already in!) a burnout, and your 3 best strategies for taking care of yourself when you're burning down? Getting back to resilience, which has been defined as the ability to deal with adversity, be it small daily stressors or traumatic events. Why does it seem like there are those people who seem to deal with resilience better than others? According to scientists, we have the capacity to build resilience. What are 3 suggestions you can give to our listeners when it comes to rediscovering their resilience when they're tapped out? Let's talk about how stress affects us at different times of the year. Obviously, the holiday season is probably one of the most stressful periods of the year, but during summer months most of us try to take a break and go on vacation. Only, over a recent Glassdoor study shows an astounding 61 % of US workers admit to working while on vacation. What are some of your suggestions for listeners who have a hard time disconnecting from their job while traveling, when they really should be making the most of their vacation time? Now let's get to the new book! The book is called "meQuilibrium: 14 Days to Cooler, Calmer, Happier," and it was written collectively with your colleagues at meQuilibrium. Malika Chopra, daughter of Deepak Chopra, calls the book, "A wonderful guide to creating and maintaining balance and joy in your life." Tell us about how you came to design this 14 day plan, and why our listeners should purchase it! Dr. Andrew Shatte (Chief Science Officer) has been researching resilience and stress for over two decades and has developed effective programs for children, college students, and corporations. He is a co-creator of the meQuilibrium program. Dr. Shatté is the founder and President of Phoenix Life Academy, a company that specializes in measuring and training in resilience. He is a fellow at the Brookings Institution’s Center for Executive Education, a former professor of psychology at the University of Pennsylvania, and currently serves as a research professor in the College of Medicine at the University of Arizona. Dr. Shatté has published prolifically in peer-reviewed journals and is the author of The Resilience Factor: 7 Keys to Finding Your Inner Strength and Overcoming Life’s Hurdles. Dr. Shatté has trained tens of thousands of professionals over the past fifteen years to build their own resilience and coping skills, with demonstrated success in bringing about long‐term change in productivity and performance. 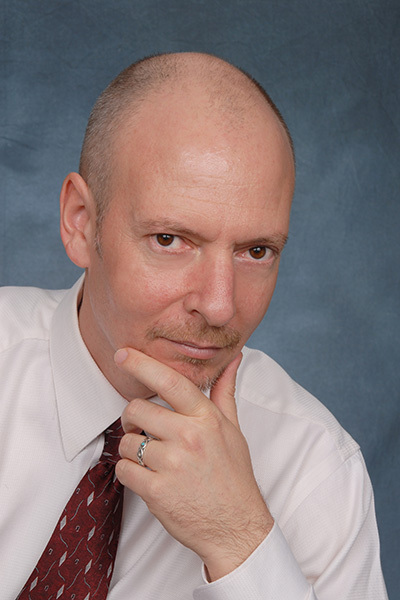 Dr. Shatté completed his undergraduate education in his native Australia, with degrees in Philosophy and Psychology, and completed his Ph.D. in psychology at the University of Pennsylvania, where he worked on the first programs in positive psychology. A highly acclaimed teacher and TED presenter, Shatté is a sought-after speaker and consultant and has delivered keynotes at more than 1,000 conferences and conventions. What are you putting on your skin? Tom Ferries one of the owners and Marketing Manager for Beyond Coastal Sun Care, providing you with top quality sunscreens and lip balms joins eHealth Radio and the Skin Care Channel. What should I look for when buying a sunscreen? 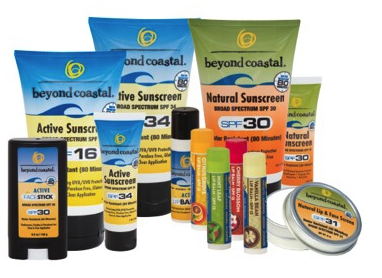 What sets Beyond Coastal apart from other Sunscreens in the market? Why does Beyond Coastal have a Natural and Active line and what is the difference? Why does Beyond Coastal not make an SPF 50 or 100 sunscreen? Can sunscreen help prevent skin cancer? Use a Broad Spectrum SPF 15 sunscreen every day. Even on cloudy and overcast days 40% of the sun's UV rays reach the earth. A sun protection program should be used 365 days a year. Daily Active SPF 15 Sunscreen. Cover up with clothing (UV rated material is best), including a wide-brimmed hat, and UV blocking sunglasses. The sun can burn your eyes too! If possible limit your sun exposure between the hours of 10am to 4pm. UVA and UVB rays are most intense when your shadow is shorter. Keep in mind that snow, water and sand reflect UV rays intensifying your exposure. When playing or working outdoors use a broad spectrum SPF 30 sunscreen Active SPF 30 Sunscreen. Apply your sunscreen generously - 2 tablespoons, 1 oz. or a shot glass of sunscreen for the whole body. Apply it 30 minutes before going into the sun. This allows the sunscreen to absorb into the skin. Re-apply sunscreen often, at least every 2 hours, more if sweating or in and out of the water.Don't forget to apply sunscreen to highly exposed areas like your ears, lips, feet, hand and neck. These spots are often neglected and can burn easily. Beyond Coastal’s Natural SPF 30 Sunscreen. Natural and Active Lip Balm. Natural Lip and Face Screen. Keep newborns out of the sun, and use an all-natural sunscreen on babies over the age of six months. Never leave children exposed to the sun without adequate protection. Over-exposure and multiple sunburns early in life may lead to skin cancers later in life. Kids Natural SPF 30 Sunscreen. See your doctor every year for a skin exam. Examine you birthday suit on your birthday. What are you putting on your skin? Beyond Coastal provides the ultimate sun care for the outdoor athlete. We only use premium, antioxidant-rich inactive ingredients that protect, nourish, repair and hydrate your skin. Our line of Natural and Active sunscreen lotions and balms have broad-spectrum UVA/UVB protection and are 80 minutes water resistant. Born in the surf raised in the mountains Beyond Coastal was developed by an avid skier/surfer. Although he and his friends wore sunscreen daily, some were still being diagnosed with skin cancer. After some initial research they found the sunscreen market was filled with greasy, chemical laden formulas that claimed to give broad-spectrum protection but did not actually have these ingredients in their formulas. Today Beyond Coastal continues to produce the healthiest sun screens in both our Natural and Active lines as shown by the Environmental Working Group (EWG.org) Beyond Coastal is one of only two brands tested out of 500 plus brands that got top rating by the EWG for both it’s Natural and their Active sunscreen formulas. BÉABA is known worldwide for its unique ability to create innovative products for the juvenile industry with a focus on design and technology. 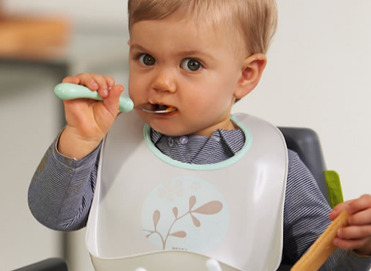 To promote the healthiest eating habits in children, BÉABA has designed a range of cooking and feeding products with a full collection of complementary accessories. Brand Manager Tara Ciccone joins eHealth Radio and the Children's Health and Nutrition Channels to tell us more about how BEABA assists with healthy eating. Remind our listeners what products the Beaba line includes as it applies to healthy eating? When using your products how long do most of the recipes take to make? What are the benefits of steam cooking? For healthier eating, what are some recipes you recommend and where can I find some of these recipes? What are some healthy foods you recommend for baby? I understand that the Beaba products can also be used to make smoothies for adults? Is this true, and what type of quick smoothies can you make using the Babycook Pro? At what age should you first introduce these products to your child? What do you tell those parents who say they may not have time to make their own baby food? Tara Ciccone serves as the Brand Manager at Beaba USA - a company that develops products for smart parents of infants, including the Babycook which was the first baby food machine to hit the marketplace over 25 years ago. Tara's experience includes juvenile products as well as fashion and her focus in her career has been on developing and managing interested marketing relationships across multiple channels. Tara has a passion for charitable outreach that helps children and spends much of her time educating others on how making small smart choices in food can vrede a huge lifelong impact. Adele Tevlin an expert executive weight loss coach, Founder of Adele Wellness and a media nutrition and wellness expert joins eHealth Radio and the General Health, Nutrition and Weight Management Channels. Tell us how and why you became a weight loss and wellness coach? What does Adele Wellness mean? Why do people see long lasting results? What would be your top 5 weightless tips? With the demands of our lifestyles and busyness of our lives how can someone be healthy with a busy schedule. Please give us your tips, especially for all of the corporate professionals. You have a background in NLP. Please tell us a little bit about that and further explain the Science behind nutrition. How are your thoughts and words related to your weight loss journey? What are our "triggers" Help our audience understand trigger foods and certain times of day. Adele Tevlin, the Founder of ‘Adele Wellness’, an Executive Weight Loss Coaching’ business in Toronto, aligns the many factors of mental health and wellness to reaching optimal health and nutrition. With her NLP (Neuro-Linguistic Programming) coaching, Time-Line therapy, background in neurology and being a Nutritional Practitioner, Adele enjoys helping corporate professionals manage to reach a healthy lifestyle by starting with the brain. Dr. Lisa Hartwell, Relationship Success Consultant, Speaker, and Author of “Bad Apples: How To Feel Good Even When Rotten Things Happen” joins eHealth Radio and the Relationship Advice and Stress Management Channels. What does the title of your book mean to you? 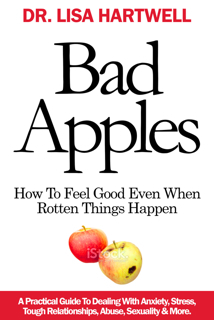 Bad Apples: How To Feel Good Even When Rotten Things Happen? Is there a main area that you help people with? How do you help people grow themselves first and stop focusing on the people in their lives giving them the anxiety in the first place? How does someone keep on track with this notion if nothing around them changes? When is it time to get assistance when one feels stuck in my personal or business relationships? 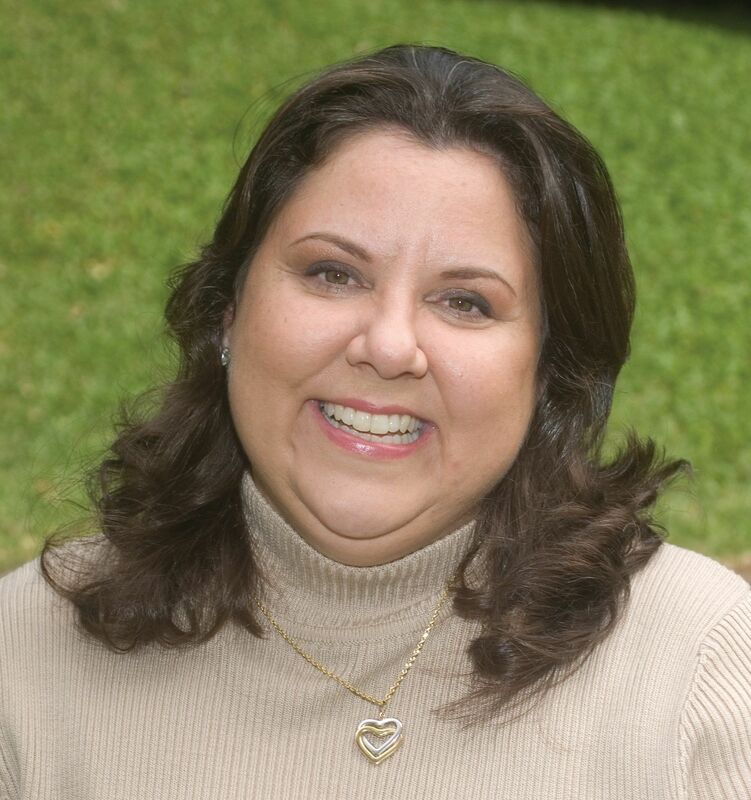 As a business owner for years, licensed clinical psychologist and registered nurse, Dr. Hartwell has led organizations, individuals and committed couples to develop more effective problem-solving skills and and growth within all relationships. She demonstrates understanding of the “big picture” impact of all relationships, who either thrive or struggle to grow, both at home and within business. Dr. Hartwell’s mission is to focus on the importance of self-accountability as the trait we should all strive toward first, and then focus on growing others. She considers herself your "Orchard Manager" for the season she’s in your life and always feels honored to be a part of your life’s journey! Why choose alternative cancer treatment? 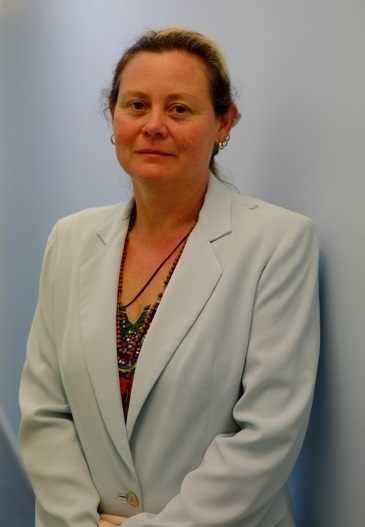 Dr. Helen Watt MD, on the medical staff at EuroMed Foundation, which provides alternative cancer treatment joins eHealth Radio and the Cancer Information & Health Care Channels. What is alternative cancer treatment? What are the benefits compared to conventional cancer treatment? Does insurance cover alternative cancer treatment care? You are located in Phoenix, Arizona. Does one have to travel there to receive treatment? What are the steps involved to become a patient? 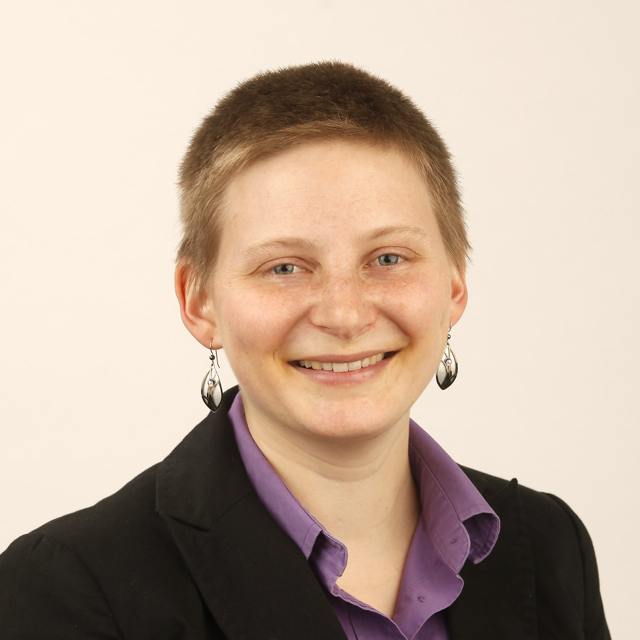 Dr. Helen Watt is a graduate of Tulane University School of Medicine and holds a Master’s in Public Health - Nutrition. Dr. Watt is a Diplomat of the American Board of Otorhinolaryngology - Head & Neck Surgery since 1982. 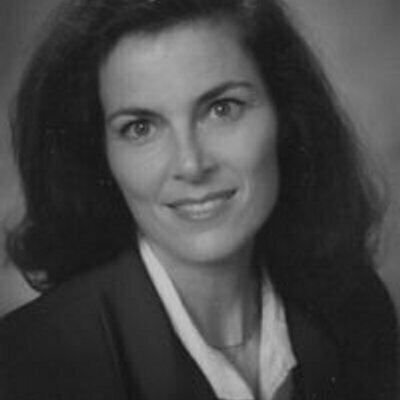 She is also a Fellow of the American Academy of Otorhinolaryngology - Head & Neck Surgery since 1985. Dr. Watt brings more than 20 years of experience and exceptional educational background in Integrative Medicine and Cancer treatments to EuroMed. Louise Plant, a Holistic Nutritionist, Master Herbalist, Author and Life Transformational Facilitator joins eHealth Radio and the Mental Health and Nutrition Channels. What would you describe as Holistic Health? What tips would you have for optimal physical health? What tips would you have for optimal emotional health? What tips would you have for optimal mental health? What tips would you have for optimal spiritual health? Louise Plant is an Entrepreneur, Holistic Nutritionist, Master Herbalist, Life Transformer, Mover and Shaker. She is a motivated, passionate and illuminated speaker, author, facilitator, teacher and healer. She has been teaching for over 25 years in all aspects of Herbal Medicine, Holistic Living, Nutrition, Spiritual Growth and Emotional Healing. Her qualifications include Diplomas in Naturopathy, Remedial Therapies, Animal Homeopathy, Honours Diploma is Herbal Medicine, Certificate in Business Management, Bachelors Degree in Natural Science and a Post Grad in Higher Education. Her passions are travel, adventure, functional foods, healing plants, learning new concepts, empowering others, bringing families together, healing humanity and laughing with my family. She loves to see the light being turned on inside people, and seeing them ‘light up’ as they reconnect to their bodies and themselves. Her latest venture is Vitae Amor Seminars which is a series of seminars that create a safe and nurturing environment for participants to access and release emotional and mental baggage. The views and opinions expressed on any program are those of the persons appearing on the program and do not necessarily reflect the views and opinions of the eHealth Radio Network. 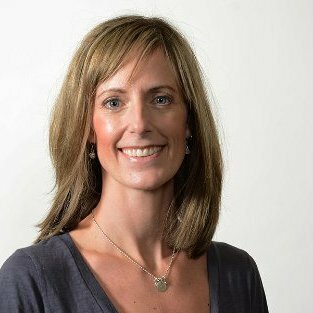 Molly Farison, CEO of Lilypad Scales, makers of the first wheelchair scale designed for home use joins eHealth Radio and the Health News and Weight Management Channels. How did you come up with the Lilypad Scale? Why is weight important for wheelchair users? How is weight management different for wheelchair users? How do most wheelchair users currently weigh themselves? Would the Lilypad Scale be used by doctors? Tip: Studies have shown that weighing yourself on a regular basis is an effective way to manage your weight! Molly Farison is the co-founder and CEO of Lilypad Scales, a Boston based startup company making an easy-to-use home scale for wheelchair users. Weight management is critical for wheelchair users as every pound they gain is another pound they need to lift when they transfer onto the toilet, into the shower, into bed, or for any other daily activities. Yet, people who use wheelchairs are twice as likely to be obese compared to the general population. Weighing yourself regularly as been shown to be an effective way to manage weight, but it has been unavailable to wheelchair users due to the prohibitive cost and bulky design. This has led to people going to extreme lengths to be weighed, using a dog scale at the vet or even a morgue scale in a hospital. Lilypad Scales solves these problems with its lightweight, portable scale design meant for use at home.